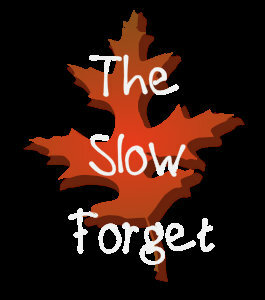 THE SLOW FORGET. IN COLOR. The autumn leaves whirl in the center of the streets. see the Autumn colors. She says they are pretty. coat, buckled in the back seat licking her chocolate ice cream. where we are, asking whose ice cream she is holding. My daughter and I smile and tell her it’s hers. She is surprised. again. She smiles and says oh, you did say that, didn’t you? This is the slow forget that teaches us to be sweet-natured. to get dressed. She kept forgetting what she was doing. jeans and a thirty-year-old sweatshirt, but that’s okay. This is the slow forget that teaches us patience. how to finish. Or start. We wait some more. 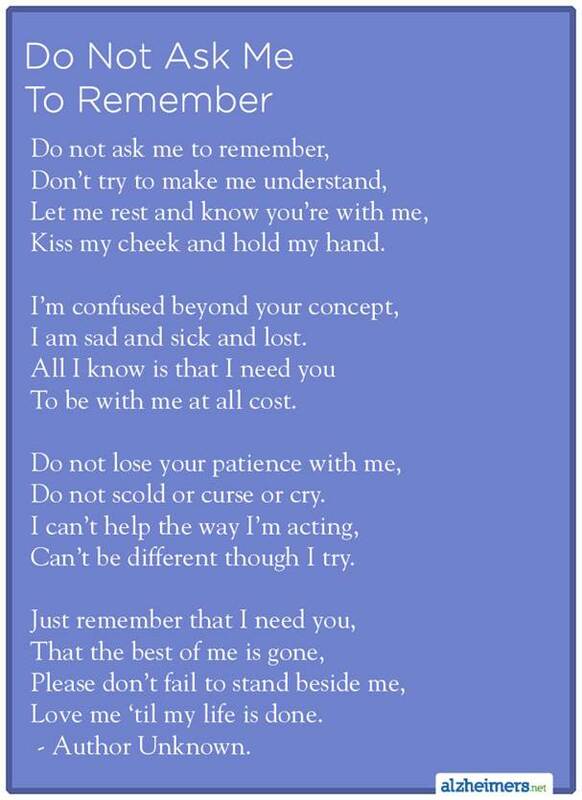 This is the slow forget that teaches us kindness. We try not to rush her. We just keep reminding her to change. This is the slow forget that teaches us gentleness. The school buses are beginning to clog the intersections. outside and then asks us whose ice cream she is carrying. freezer and says, I don’t know where it came from. This is the slow forget that teaches us love. 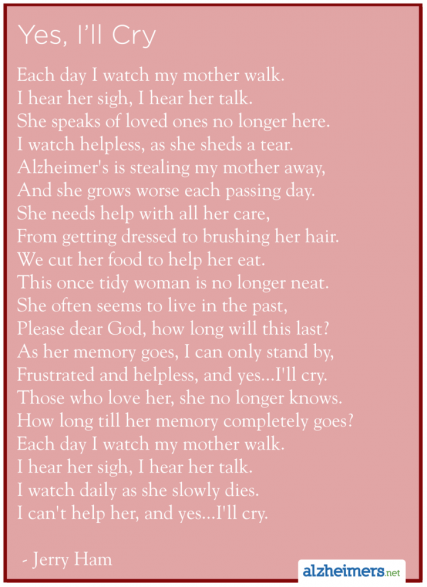 Next postIs it Dementia or Alzheimer’s?